Highlights Of Tokyo Marathon 2018 | JustRunLah! With World Marathon Majors, there will always be big moments, new personal bests, new national records and attempts at the World Record. Here are the 4 big highlights of the Tokyo Marathon 2018! Wilson Kipsang is one of the top favorites to win the Tokyo Marathon, perhaps attempt to challenge the World Record while at it. However, stomach problems forced Kipsang to drop out of the race 15 kilometers in. He was suffering from stomach problems 2 days prior the race and just did not have enough energy to push on. Yuta Shitara of Japan was the winner of the day. 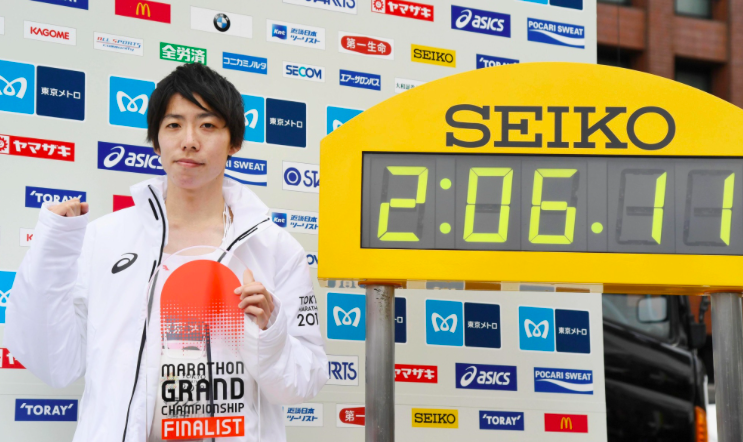 He broke the 16-year-old Japan National Record running a time of 2:06:11. Although he didn’t come in champion, but, he definitely hit jackpot, being the financial winner of the day. He was offered 100 million Japanese Yen for breaking the Japan National Record. He reeled in Kipketer at the 40 km mark to move into 3rd place and 800m later caught up to Kipruto to move into 2nd place. Big Congratulations to Yuta Shitara. Amy Cragg came in 3rd place at the Tokyo Marathon. She becomes the 5th American Women to run a sub 2:22:00 marathon. 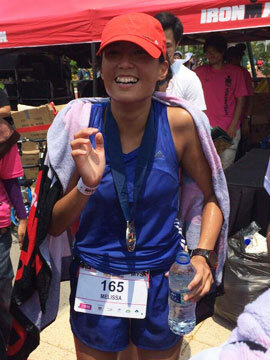 She took a huge chunk of her previous timing of 2:27:03. She smashed it running a 2:21:21. She took off almost 6 minutes off her personal best. Can we say wow? She said it was a painful finish, but worth it! Dickson Chumba worked as a gardener before becoming a professional runner back in 2008. With 5 kilometers to go, he made his move. He sprinted off and dropped off his compatriots to come in Champion with a time of 2:05:30. 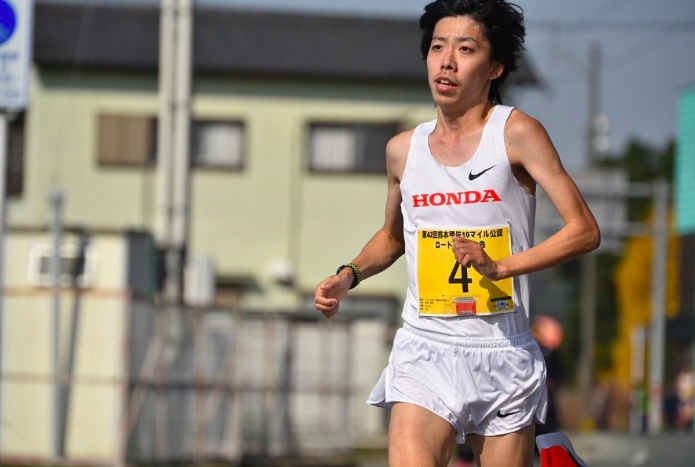 This becomes his 5th consecutive podium finish and 2nd Tokyo Marathon Champion title. He previously won in 2014.